Cenex is to take charge of the UK-wide database of charging points, in a move aimed at providing better live data to drivers and routing companies. The National Chargepoint Registry complies data on the location and availability of units. 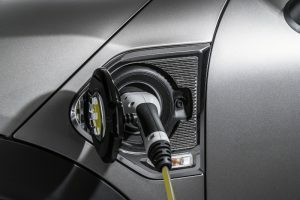 Launched in 2011, the National Chargepoint Registry (http://national-charge-point-registry.uk) uses data from operators on the location, compatibility and availability of units across the UK. The data is used by mapping companies and apps, including the Open Charge Map and Zap Map. Funded by the Office for Low Emission Vehicles (OLEV), Cenex and softare specialist Apetrel Systems will work together to improve real-time information with a view to enabling better route-planning around available charging infrastructure.